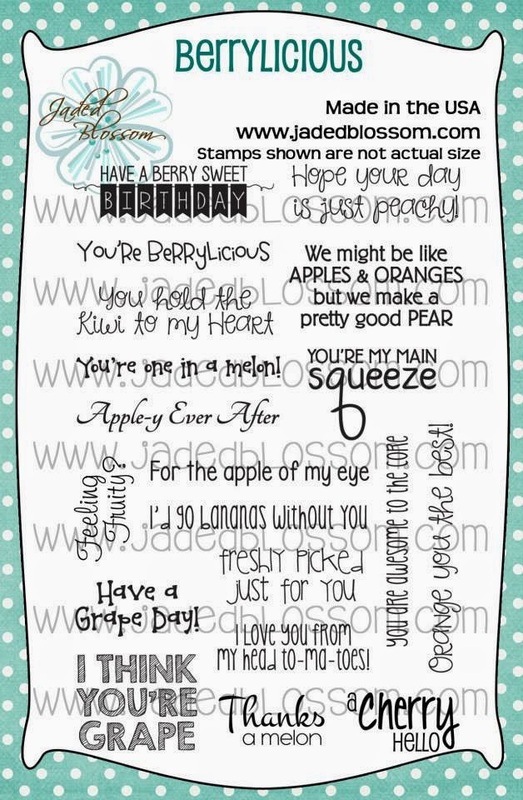 Happy day 1 of the Jaded Blossom stamp release!! 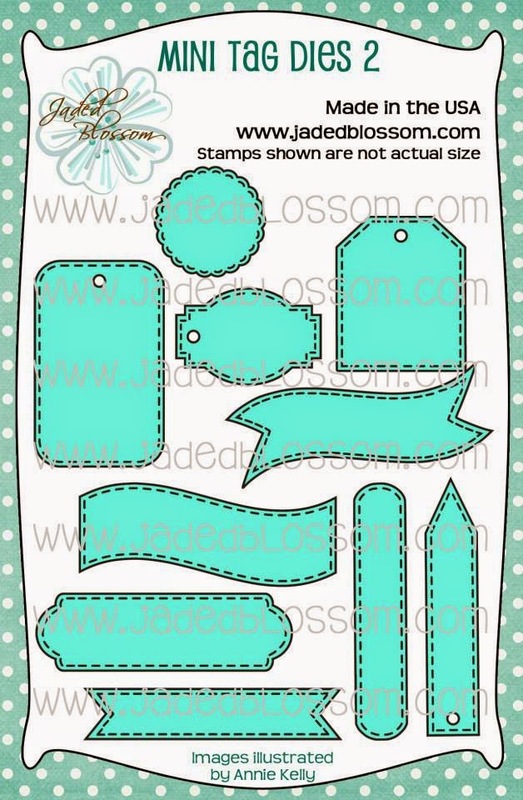 We have some Awesome Stamp Sets to share with you this week and 2 New Dies, so exciting. We have you love all the Creative Inspirations that our August Guest Designer and Design Team has created. Here is what I created!! 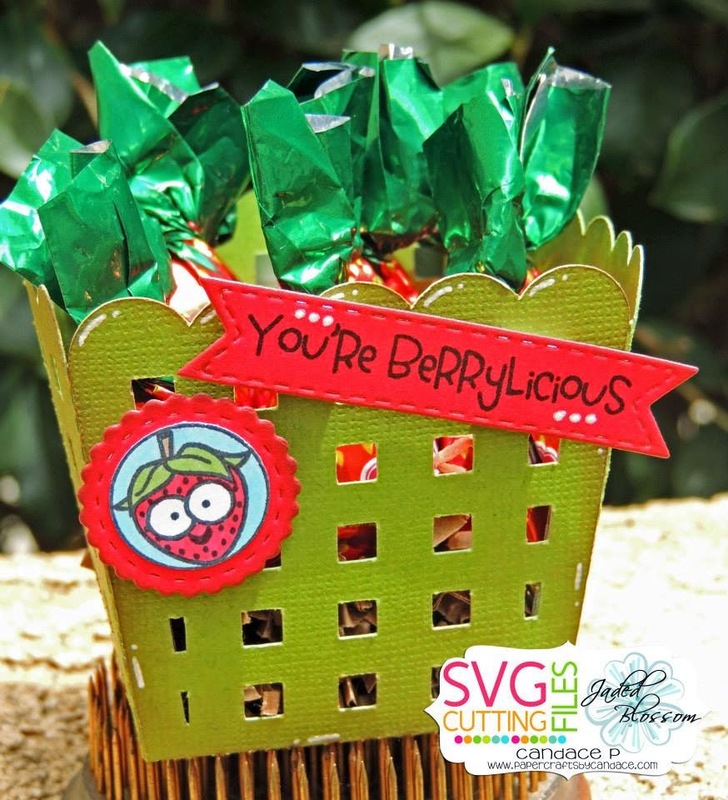 This new Berry Box is from SVG Cutting Files! Along with the new stamps and dies I also used Candy Charms and Banner Die! Here is a close up... Inside the box are the Brach's hard strawberry candy. Also don't forget about the Monthly Spotlight! This is so cute! 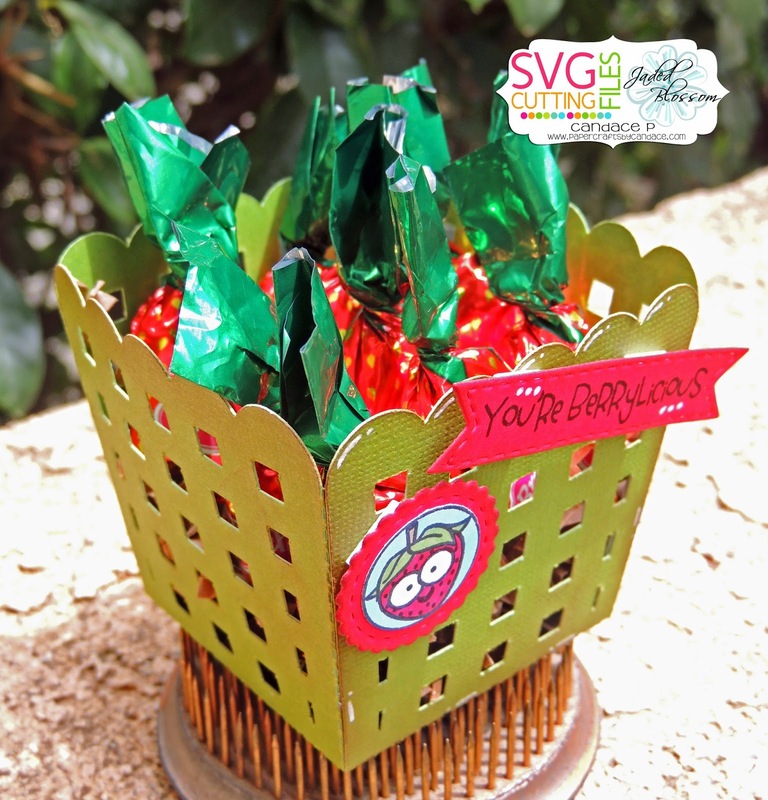 Perfect candies for the basket too! This is SO CUTE! 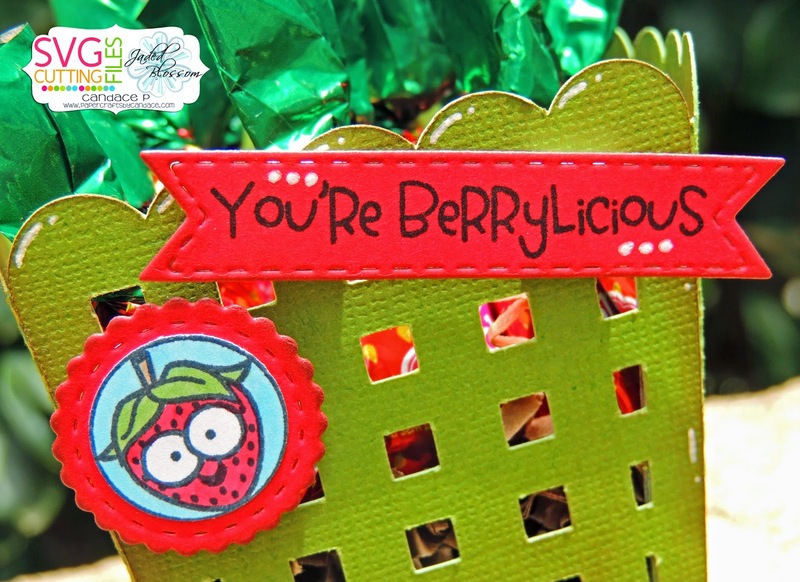 I love that new berry basket! Perfect with these fabulous stamps! Super cute container, Love this.